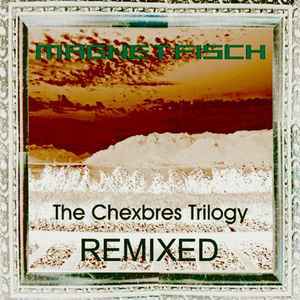 The Remix EP will be released in electronic format by Magnetfisch soon (update follows) The tracks also play on Magnetfisch's pages on the internet, like the one on US based IACmusic or on CH based mx3. Of course they are all on my soundcloud page too, that's to where i put the links below. It's recommended to enjoy the tracks with their proper videoclips anyway, and they are all on YouTube and Vimeo - i embedded them all below so have a look and listen!